Come 2nd half 2016, Parc Riviera @ West Coast Vale will be launched. This new project brought to you by local developer EL Development Pte Ltd spans about 19,000 square metres (sq m) and has around 53,000 sq m in permissible gross floor area that can potentially yield about 595 residential units. 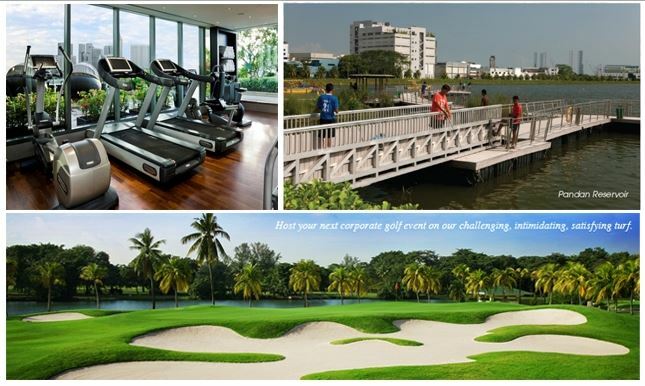 Parc Riviera @ West Coast Vale is located within an established residential area, along the waterfront of Sungei Pandan and is conveniently linked to West Coast Highway and Ayer Rajah Expressway for easy access. 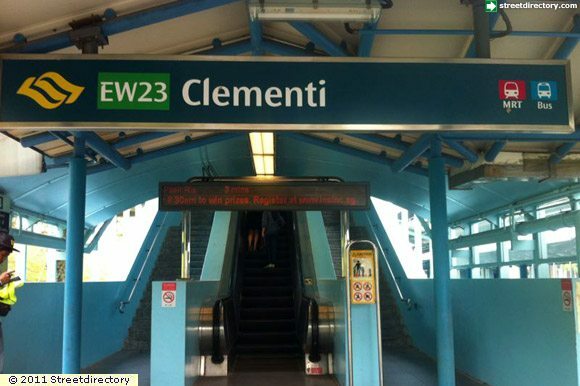 The site is also located a few bus stops away from the Clementi East West Line Station and Clementi Bus Interchange located at Clementi Town Central. This offers Parc Riviera @ West Coast Vale’s future residents to have seamless commuting to island wide with the various modes of public transport available. 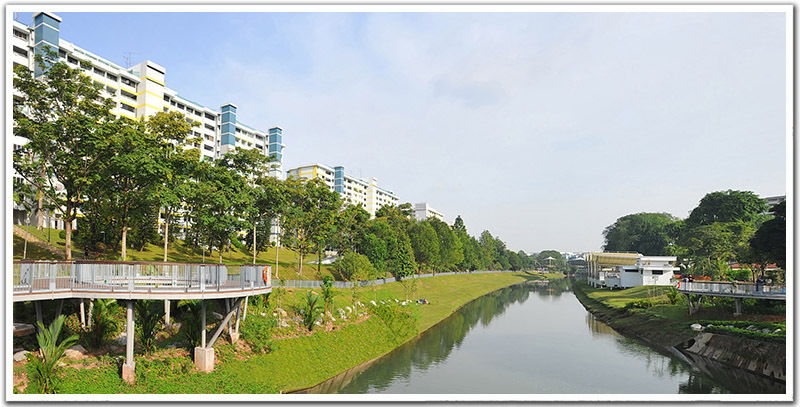 Apart from superb waterfront living along Pandan river, future residents of Parc Riviera @ West Coast Vale will enjoy greenery as it is next to the park connector along Sungei Pandan, part of the Southern Ridges Loop linking to Bukit Batok Nature Park and Pandan Reservoir. 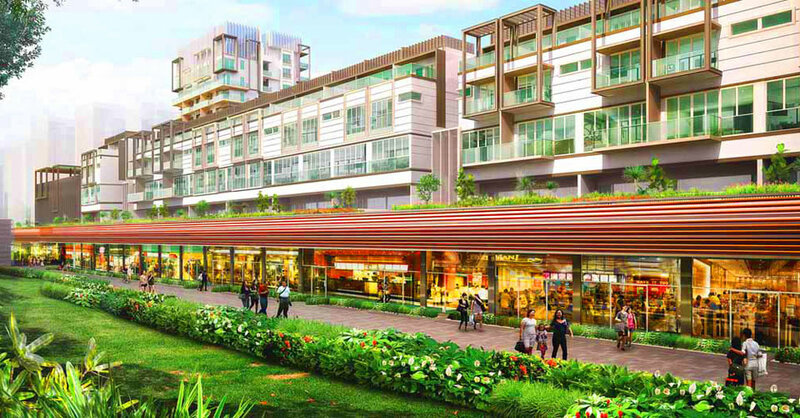 Parc Riviera @ West Coast Vale is near to commercial amenities such as Clementi Mall, West Coast Plaza, upcoming NeWest Mixed development and commercial hotspot of Jurong Lake District where Westgate, Jem, IMM and Big Box resides. Parc Riviera @ West Coast Vale is ideal for families with school-going children as it is near Nan Hua Primary School, Commonwealth Secondary School and The Japanese School. Parc Riviera @ West Coast Vale, return home to your ideal waterfront living. 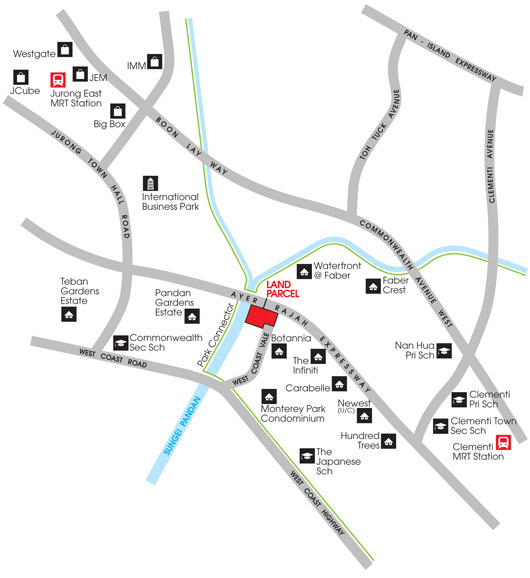 Reputable Schools – Many good schools are located nearby such as Nan Hua Primary School, NUS High School, Qifa Primary School, Clementi Primary School and The Japanese School. 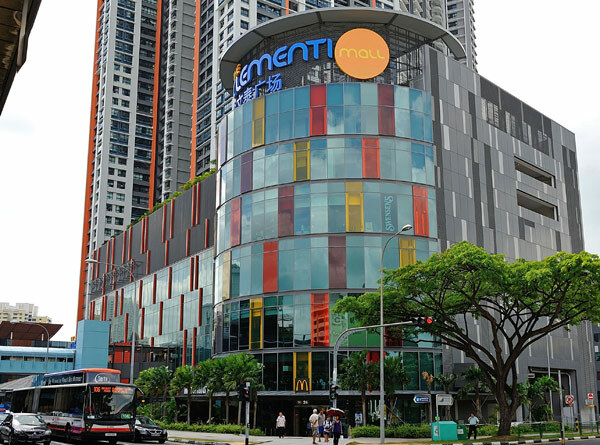 Convenience – Nearby amenities like Clementi Mall, West Coast Mall, upcoming NewWest mall and an MRT stop away from shopping, dining and entertainment facilities at JCube, Jurong Point, Jem and Westgate. Potential High Rental Demand – Due to its proximity to many amenities and MRT Station, there is a high potential of attracting a large pool of tenants from nearby commercial hubs and business park. 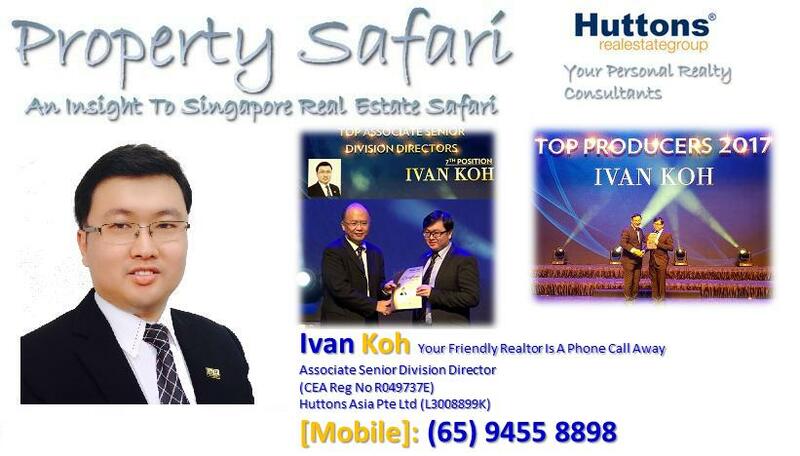 Waterfront and greenery living – Apart from being next to Sungei Pandan, this is site is also next to the park connector along Sungei Pandan, part of the Southern Ridges Loop linking to Bukit Batok Nature Park and Pandan Reservoir.